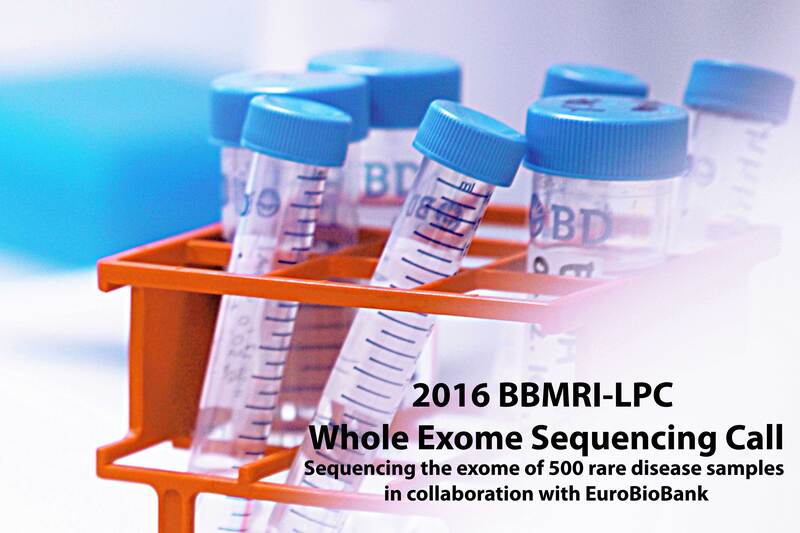 The 17 projects, including a total of 900 samples, will get free-of-charge Whole Exome Sequencing (WES) and bioinformatics analysis. The 17 projects, including a total of 900 samples, will get free-of-charge Whole Exome Sequencing (WES) and bioinformatics analysis. PIs will soon receive further instructions.